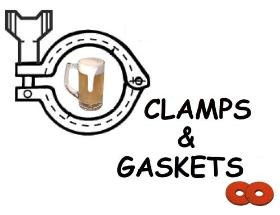 Clamps & Gaskets: News Roundup for Weeks 13/14, 2017. Re-brand and prosper. 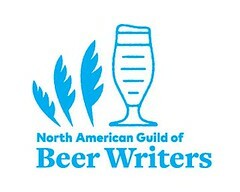 For practical, logical, and historical reasons, the Brewers Association should dissolve itself and reconstitute as the United States Brewers Association. By partisan vote, Neil Gorsuch confirmed to United States Supreme Court, capping a year-long fight by the Republican party to restore a conservative tilt to court —including a year-long refusal to even grant a hearing to President Obama's nominee, Merrick Garland— returning court to traditional nine-justice make-up. No! 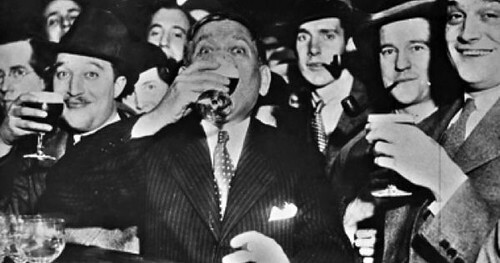 Prohibition did NOT end on 7 April 1933. That's 'Fake News.' What did happen was that Congress, constitutionally, redefined the legal meaning of "intoxicating." After years of 15 percent growth, the craft sector is down to the single digits. Part of that is to be expected in a maturing part of any market — but it’s also a result of a pushback by a handful of gargantuan global brewers, aided by slack government antitrust oversight. <...>In the United States, the AB InBev/SABMiller merger was approved with largely meaningless conduct restrictions, and the two big brewers were given a free pass to continue buying craft brewers and extending the duopoly into craft beer. 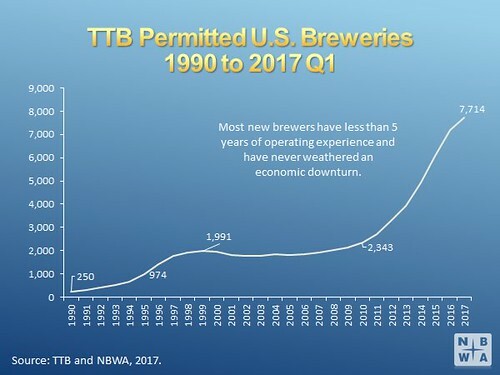 <...>Laws passed in the 1970s to protect small “mom and pop” wholesalers from the big brewers are now obsolete and have the unintended consequence of creating an unfavorable balance of power — unfavorable to craft brewers and people who enjoy their beers. 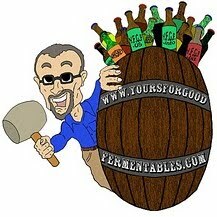 <...> Get some craft brewers together, and they’ll tell you that if we continue down this path, we may be witnessing the beginning of the end of the American craft beer revolution. —Via Jim Koch, owner of Boston Beer Company (maker of Sam Adams, etc. ), at New York Times. Don Rickles, the insult comedian whose aggressive delivery belied his engaging smile, has died at age 90. 'Own-premise' sales volume (i.e., at the brewery sales) in 2016 was 2.3 million barrels, or approximately 9.4% of the production volume of small and independent brewers (9.5% of domestic sales volume and about 1% of overall U.S. beer sales volume). Up 2% over 2015, that growth in 'own-premise' sales is coming more from the proliferation of production breweries that begin with onsite as a large portion of their business model rather than a strong shift within existing breweries toward onsite sales. —Via Lester Jones, chief economist for National Beer Wholesalers Association, at YFGF. Another canary in the 'craft'-beer-mine? BridgePort Brewing Company, a 30+ year veteran of craft brewing, is cutting about half of its brewing staff "in order to keep pace with the rapidly evolving craft beer market in Oregon." This is incredibly asinine. What on earth is Maryland thinking? These laws wouldn't have been defensible in 1985; now they're madness. William T. Coleman Jr. —who championed the cause of civil rights, was a key member of the legal team that litigated Brown v. Board of Education, the landmark desegregation case in which the Supreme Court declared state laws establishing separate public schools for African American and white students to be unconstitutional, served as only second African-American Cabinet Secretary (United States Secretary of Transportation under Gerald Ford)— has died at age 96. —Via NAACP Legal Defense and Educational Fund. From the moment a brewery is taken over, its beers may cease to exist – or be replaced by inferior substitutes – at any time, and there’s nothing anyone outside the new owner company can do about it. The new owner hasn’t bought beers, it’s bought brands and their market share. If the new owner is genuinely committed to making decent beer, the beer backing up those brands may continue to be good, but even that can’t be guaranteed – and, of course, the new owner can’t actually be held to account by anyone else. Even when the new owner continues to make a particular beer the old way, nobody can tell whether they’re going to start cutting corners or simply stop making it – let alone stop them doing so. —Via Phil Edwards, at Oh, Good Ale. British Prime Minister Theresa May triggers Article 50, marking the formal start of the United kingdom's exit from the European Union (EU), its so-called "Brexit." To promote the most beauty in each cask of beer by developing the most interesting range of sound aromas and flavours; by nurturing wherever possible high levels of natural carbonation consistent with each beer style and, moreover, by serving each beer in a manner and at a temperature that enhances its aroma and flavour profile and creates an appropriate mouthfeel. A craft punk after all, large Scottish 'craft' brewery BrewDog threatened legal action against a London bar planning to call itself "Draft Punk," and this, only a day after the brewery blamed “trigger-happy” lawyers for a similar dispute over a Birmingham pub's name, "Lone Wolf," that sparked a social media backlash. Removes requirement for federal agencies to consider climate-change during decision-making. The era of 18% growth rates is probably over. 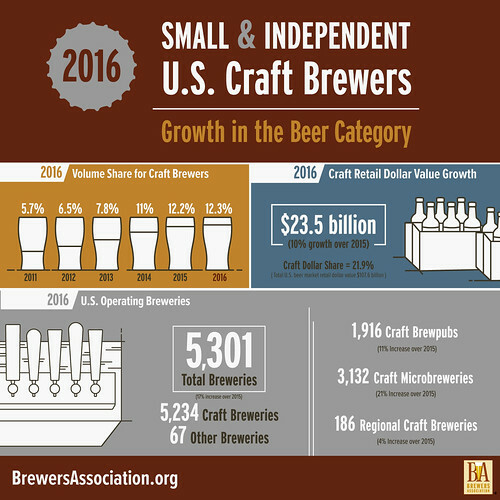 The [U.S.] Brewers Association releases its 2016 data showing craft breweries produced 24.6 million barrels in 2016, saw a 6 percent rise in volume over 2015, and realized a 10 percent increase in retail dollar value (estimated at $23.5 billion, representing 21.9 percent market share). By adding 1.4 million barrels, craft brewer growth outpaced the 1.2 million barrels lost from the craft segment, based on purchases by large brewing companies. Microbreweries and brewpubs delivered 90 percent of the craft brewery growth. Republican-controlled U.S. Congress passes joint resolution stripping the Federal Communications Commission (FCC), the primary authority for communications law, of its power to protect consumer's online privacy protection. ﻿ The new law enables Internet providers to sell online history and data without consent. Millenials have "promiscuous drinking tastes." Huge sections of the Great Barrier Reef, stretching across hundreds of miles of its most pristine northern sector, have died, killed last year by overheated seawater. More southerly sections around the middle of the reef that barely escaped then are bleaching now, a potential precursor to another die-off. —Via Capital Press, at YFGF. Just now at #craftbeer bar. Me: Is that beer-engine pulling from a firkin? Bartender: No, a firkin is only a unit of measurement. Today's edition of Clamps & Gaskets is one week late. Another edition will be posted next Monday so that the series can return to its regular bi-weekly schedule. Despite my excuse that my time had been occupied by the Craft Brewers Conference, my editor was not pleased.